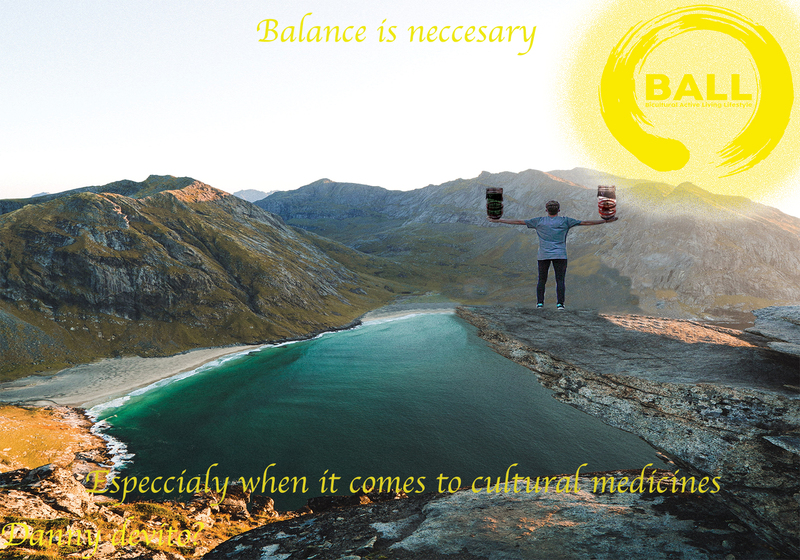 Today in graphic design we began working on our cultural medicine postcard. Today for lunch we had ok hotdogs w/ beans which were really sweet and watermelon which was pretty juicy. The day was pretty slow after lunch since a lot of the work for the post card had already been done and I had to think of touches to put on my postcard, and I’m still in the process of finding a higher quality image to put as the guy “balancing” over the edge. For about a third of the day our supervisor had gone somewhere for a meeting, and that made the day slower since we could no longer get semi-professional feedback on our work. Overall today was a slow day.